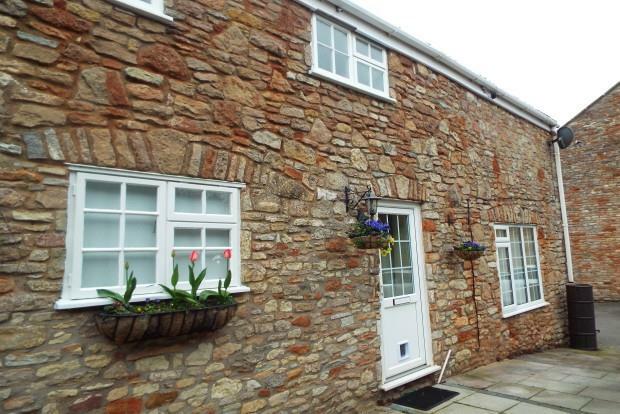 2 Bedroom Terraced House To Rent in Wells for £725 per Calendar Month. Accomodation comprises: A good size kitchen with wooden base and wall units, an electric oven and hob and space for a dining table. 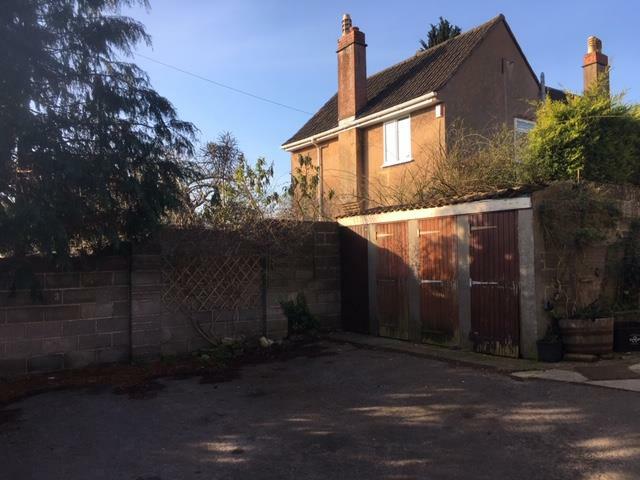 There is one off road allocated parking space for the property. This home is ideally located with a short walk to the city centre. Wells in Somerset is an unspoilt market town of outstanding beauty, located in rolling countryside, at the foot of the Mendip Hills. Steeped in history, it is England's smallest city, and one of the most beautiful. Although much of the glory of Wells lies in the past, it is very much a city of the present day, a busy market town, and an educational and commercial centre. Please telephone Wendy or Charlie to arrange a viewing.